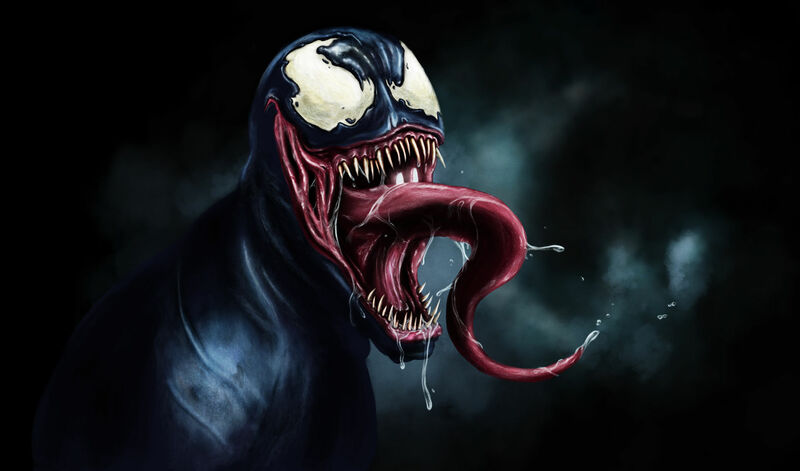 Sony has announced that next year it will release a movie focusing entirely on popular Spiderman villain, Venom. Confirming a report by Variety, the movie publisher revealed that Scott Rosenberg (Con Air) and Jeff Pinkner (Stephen King’s The Dark Tower adaptation) will be on script-writing duties for the 2018 flick. With Sony agreeing to let Spiderman exist as part of the Marvel cinematic universe in 2015, on the surface the announcement of its Venom movie seems like a bit of an odd move. Dig a little deeper, however, and it turns out that the idea of the villain getting his own movie has actually been on the cards for some time. Back in 2013, Sony announced that it had big plans for everyone’s favourite slimy symbiote. Smelling the money-making potential of a brand new Spidey franchise, it confirmed plans to have Venom appear in a standalone movie, a third Amazing Spiderman flick and the supervillain focused Sinister Six. With 2014’s Amazing Spiderman 2 going on to disappoint at the box office, however, those grand plans were soon abandoned. Venom will be hitting theaters in October 2018, a year after Spidey returns to Marvel in this summer’s Spiderman Homecoming. Since Amazing Spiderman 2, the quick-witted web-slinger has resurfaced on screen in the Marvel cinematic universe, making a movie-stealing appearance in Captain America: Civil War. Plot details, cast and director still have yet to be announced for the unexpected Venom movie. Despite that, Reddit users are already convinced that upcoming sci-fi flick Life is actually a prequel to Venom, thanks to Spider-Man 3 footage appearing in a recent TV spot for the movie. While it’s most likely just a case of lazy editing and wishful thinking, we’ll have a better idea when Life releases later this month.